Free County Park Admission This Sunday! Good news, Charleston County! 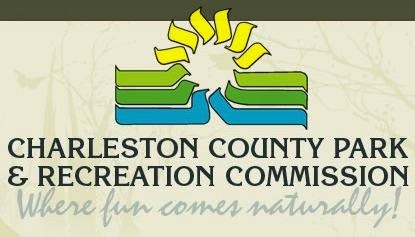 Not only are we finally starting to see sunny Spring weather settling into the Lowcountry, but this Sunday, March 16th you can get outside and enjoy all of the Charleston County Parks for FREE! Its Customer Appreciation Day, and they are offering free admission and parking to all of the parks. There will also be special activities lined up and park pass giveaways. Check out the Charleston County Parks and Recreation website for details – we’ll see you outside this weekend!